Today was a great day for Memphis, TN and for remembering the man who has come to symbolize civil rights in this nation. The Rev. 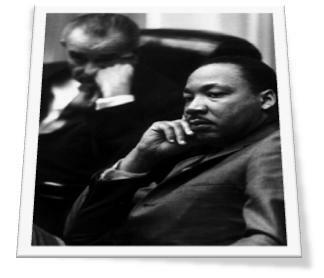 Dr. Martin Luther King, Jr. was radical leader who connected with people of all races and he happened to be a minister. 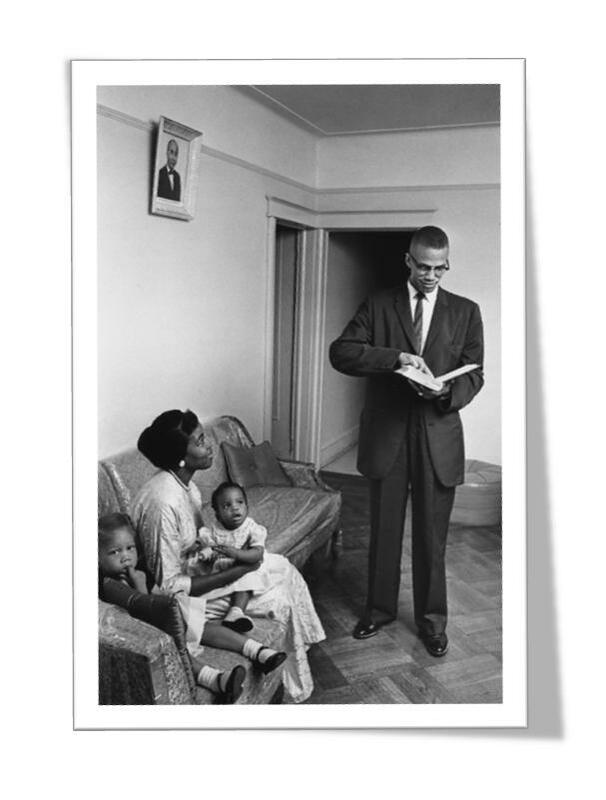 He preached unity, equality and peace as he led the charge to destroy segregation and poverty in the United States. As a young child I did not understand the personal sacrifice of King and others. The courage required facing injury or death on any given day is unimaginable. The rights of blacks and other minorities are taken for granted by many in this country today. Some folks don't even want to discuss the segregated America. Many immigrants to the United States have no frame of reference when it comes to the opportunities they enjoy. Those opportunities are owed to Martin Luther King. 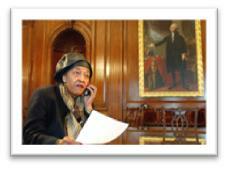 We cannot change our history but we can change the future of America and her citizens. Some pontificate on what King would say about the presidential candidacy of Barack Obama and Hillary Clinton. I think he would be proud of the opportunity for the two of them to seek office but he would be disappointed in the divisive and mean-spirited language. More than concerns about the presidential election, I think Dr. King would be particularly dismayed by the overwhelming poverty and health challenges such as AIDS, diabetes and cancer. He'd also wonder what happened to the educational system in this country, why black leaders and elected officials have not done more to help the masses and why our communities have been abandoned. I'd like to think that King's dream has not died. He'd want us to remember that we must effect change from the bottom up. WE are the change we want to see. By now, you've heard of the death of Sean Levert. It seems he had been incarcerated for failure to pay child support for his three children. He was in arrears almost $85,000. Sean Levert became ill while in jail and died after being transported to the hospital. Foul play has been ruled out. You know the story of the success of the group R&B group, Levert and his dad's success with The O'Jays. 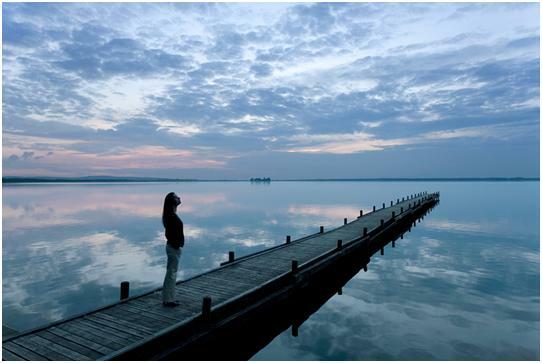 Coping with death is painful for loved ones of the deceased. My heart goes out to the entire Levert family but especially Eddie Levert as this is the second child he's lost in such a short period of time. 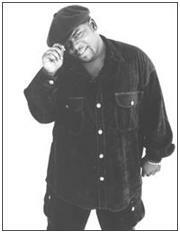 His son, Gerald, also of Levert, transitioned in November of 2006. Julia Carson was a member of the Indiana House of Representatives for 20 years, served as Center Township (Indianapolis) Trustee for six years and was elected to Congress in 1996, succeeding her mentor and patron, Andrew Jacobs Jr. In her ten years in Congress, Carson was a staunch Democrat who never failed to speak up for the poor and powerless and she was one of few in her own party who voted against authorizing war in Iraq.